You won't owe any taxes on your TSP rollover. 1. Can US Savings Bonds be Negotiated by a Minor? 2. Can I Roll Over Treasury Bonds to a Roth IRA? 3. Can You Buy Treasury Bills Within a Roth IRA? Treasury bonds are a useful investment for conservative investors because they pay a fixed interest rate that is backed by the United States government. Investing in these bonds through your Thrift Savings Plan makes them an even better investment because this account delays taxes on your interest income. Once you stop working for the federal government, you can't add more money to your TSP. To keep buying Treasury bonds and other investments for your retirement, you'll need to use another account. By moving your money into an individual retirement arrangement, you can keep investing with the same tax benefits of your old TSP. Be sure you are no longer on the federal payroll. 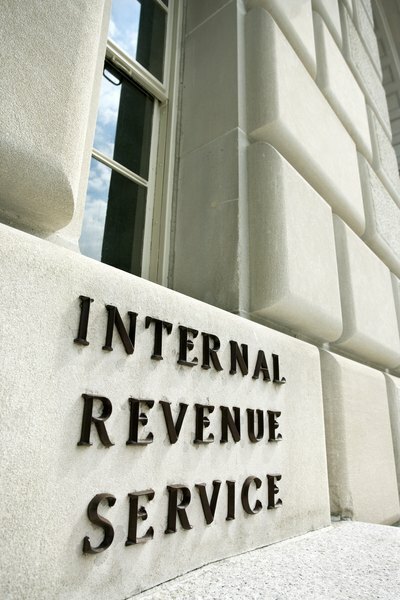 As long as you are still working for the government, you can't roll over your TSP account. Contact the brokerage firm that you want to handle your savings and open an IRA. Let the brokerage know you are funding the account with a TSP rollover. A direct rollover will just transfer your current Treasury bonds into a new account; you won't have to sell your bonds and buy new ones. Contact the person in charge of benefits at your old government department and let her know you want to transfer your TSP account through an IRA rollover. Provide the new account number and address of the brokerage that will handle your new IRA. Your government benefits manager should transfer your savings directly to the new brokerage using the information you provided. However, you can receive your savings in your bank account before the transfer is made. Move your TSP savings from your bank account to your IRA within 60 days if you hold onto the money before depositing it. Buy additional Treasury bonds through your new broker to continue growing your portfolio. You can buy brand-new bonds when the government announces a Treasury bond auction. These auctions happen several times a year. You can also buy previously issued bonds from other investors on the secondary market. Your broker should be able to guide you through either transaction. If you leave your TSP money in your bank account for more than 60 days, the Internal Revenue Service will consider all the money to be withdrawn. You'll owe income tax on the entire balance plus an extra 10 percent penalty if you are younger than 59 1/2. Which One Is Better: TSP or Roth IRA? Can I Convert My EE Savings Bonds at a Bank?